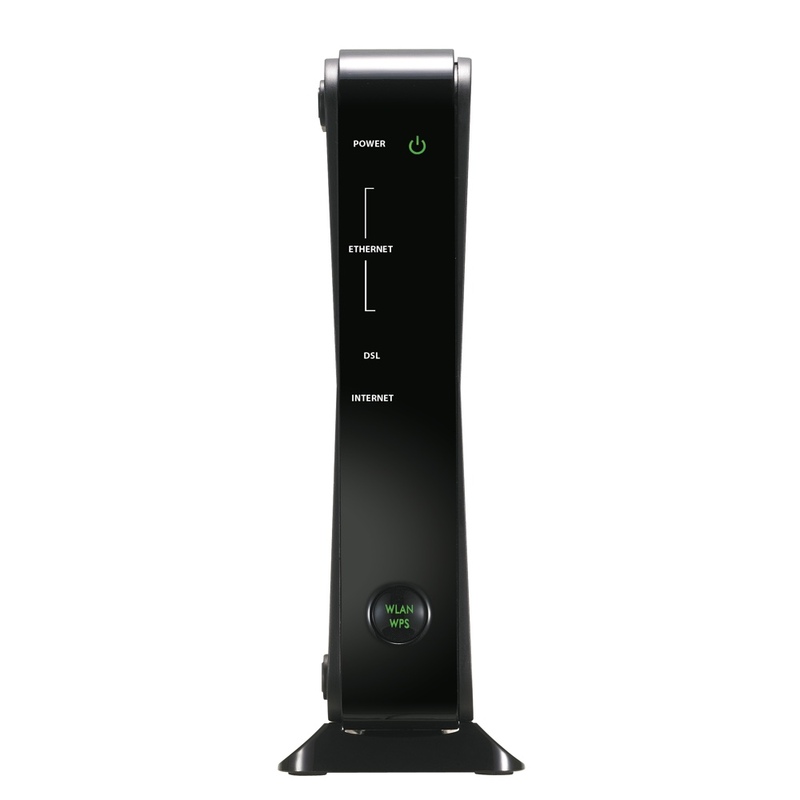 The 802.11n Wireless ADSL2+ Gateway specializes in home networking applications with enhanced features. 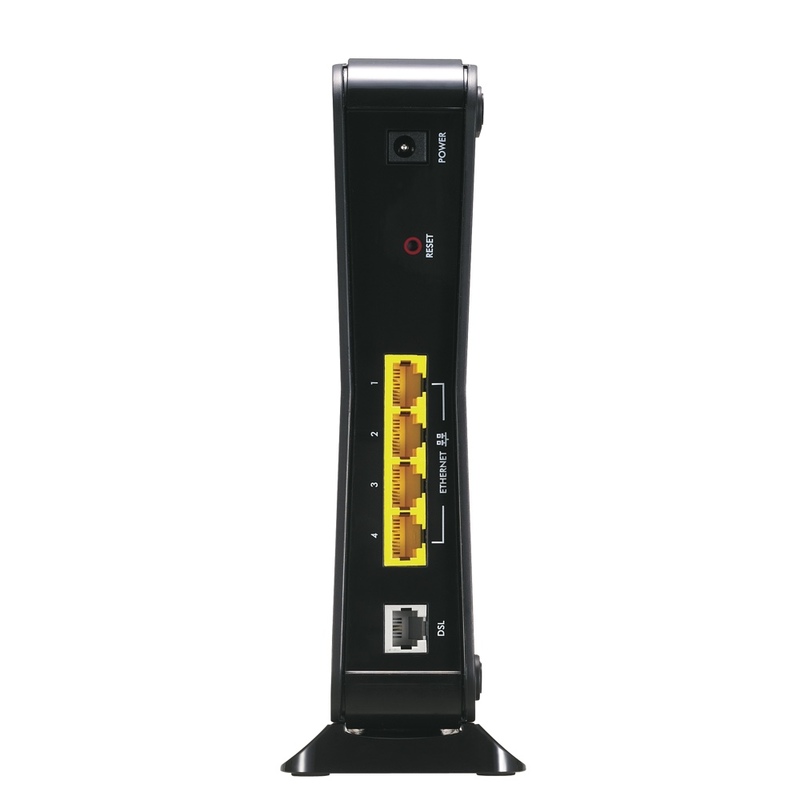 High power wireless and telco-class features including IPv6 routing make the an easy choice for ADSL service providers. The Stateful Packet Inspection (SPI) Firewall works on the network layer by examining header and footer of a packet, and it also ensures the packet belongs to a valid session. Based on SPI, Denial of Service (DoS), and DDoS features, the P-660HN-5x Series provides the first-line defense against hackers, network intruders, and other harmful threats. With TR-069 standard management specifications, service providers are able to manage and configure client devices remotely without manual intervention from end users. This unique feature not only offers user true “Plug and Play” experience but also reduces the complexity of deployment, therefore saves operating and maintenance costs for service providers. 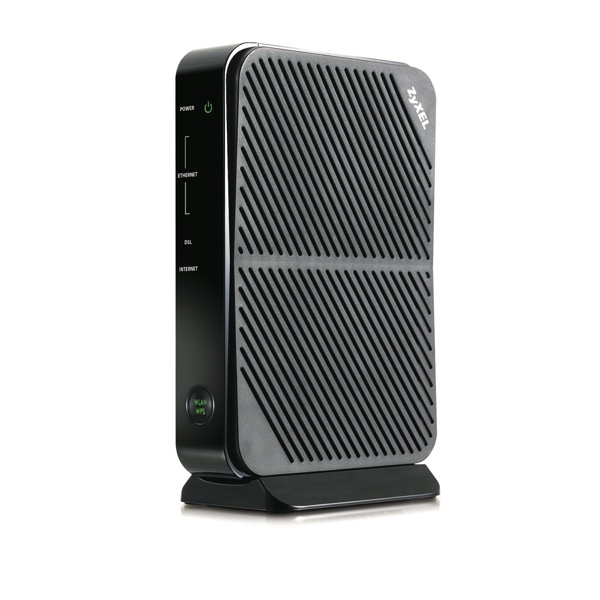 Download the Zyxel P660HN-51 Datasheet (PDF).